It's often the case that one piece of software will introduce a groundbreaking feature, but others will expand on it, eventually replacing the original. 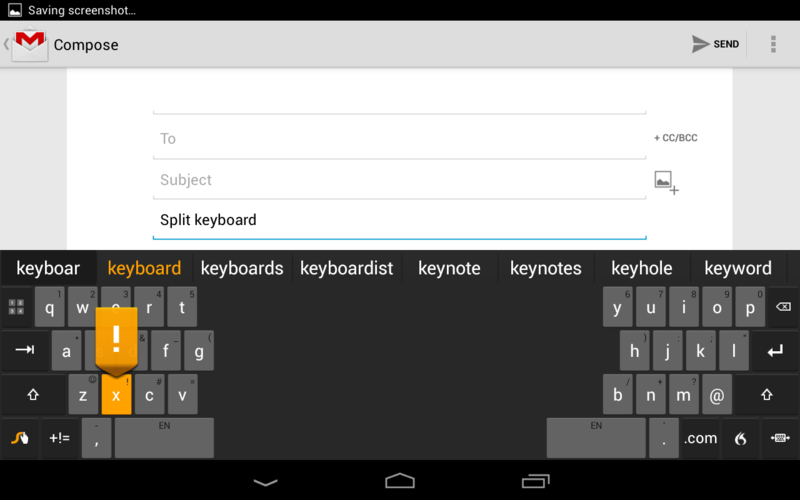 When it comes to Android, Swype and SwiftKey come to mind. But the latter has yet to vanquish the former, nor has the addition of gesture-based typing to the stock keyboard, and Swype has now been updated with a host of new features that show just how much of a heavyweight this contender remains. For starters, there are new keyboard options for people with large phones. Split and mini keyboards aren't unheard of, but they're nice to see here. 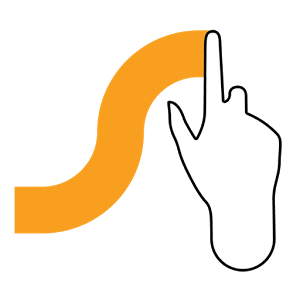 Many users will be happy to see that Swype now has bilingual support. The new version can handle over 1,000 language combinations such as English-Spanish or Polish-Czech. This is supplemented with the addition of multiple Indian languages, including Gujarati, Malayalam, Marathi, and Telugu. For people who prefer to talk to their phones, the latest Swype offers continuous dictation, meaning users can watch words appear on their screen as they speak. And to go with the keyboard's new bilingual support, users can choose a different dictation language than the one they type with. All in all, this is quite the update, so long-time fans and newcomers alike have little reason not to rush to the Play Store below.